Can you believe it? 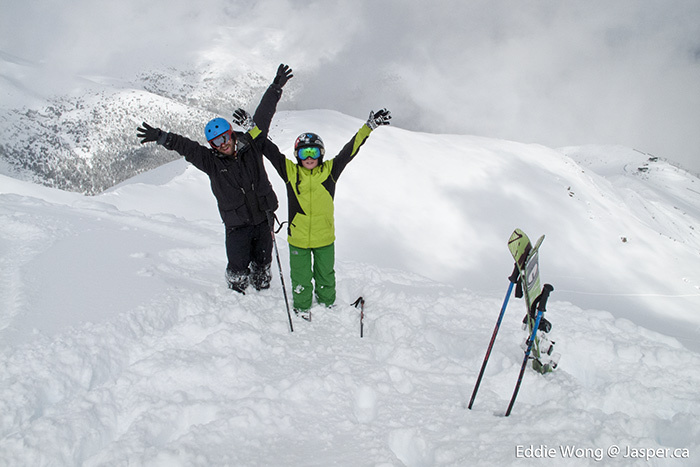 It’s time to start planning your Winter ski trips. Marmot Family Ski Trips has custom packages for families & you can even register kids as young as 6 years old for ski school. But what do you do if you have a 6 year old and little ones not quite ready to manage the ski hill. It can be great fun to get out to play in the snow with your infants but you might not want to use up a day at the hill making snowmen when there’s plenty of snow at playgrounds in town for those sorts of activities. It’s great to give opportunities for your bigger kids to fully take advantage of the hill by finding childcare for your wee ones. My Jasper Nanny will be happy to build snowmen in town, go skating, take adventure walks and other fun activities so that everyone at the end of the day is happy.